There’s a well-known moral exemplified in the tortoise and the hare fable – “slow and steady wins the race.” The same is true in ecommerce marketing. Customers aren’t always easy to engage — the average cart abandonment rate is 69.2%. It takes persistence and a variety of marketing strategies to reach your audience and increase sales. The alternative of slamming customers with aggressive marketing at once overwhelms buyers or, even worse, irritates them. Instead, effective marketing boils down to reaching audiences repeatedly over time to build familiarity and eventually encourage purchases. Any merchant can promote their store without an expensive agency. 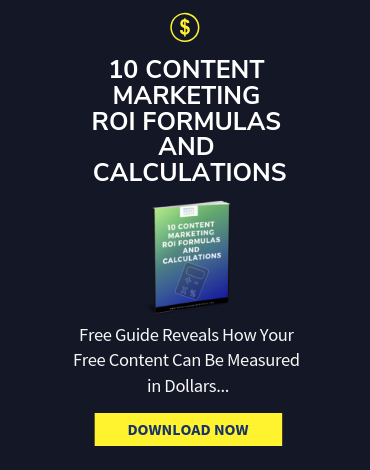 The 10 marketing techniques in this article are easy to do yourself on any budget, regardless of whether you’re a small or large business. Sellers who implement these tactics will have a diverse marketing strategy— one that enables long-term connections with returning customers and offers opportunities to engage and attract new buyers. Social media marketing is all about consistency — posting regularly at times that fit with your customers’ schedules allows you to frequently reach and engage buyers. Don’t spread yourself thin by using all social media platforms. Instead, focus on the channels that their buyers are actually using. You can track which platforms their buyers are using the most with data-driven tools, like Google Analytics. Pick your customers’ favorite social media platforms, and share industry-related news and trends to keep your accounts informative and useful to buyers. 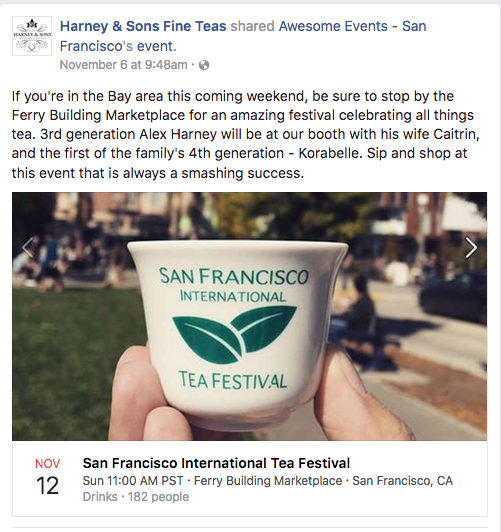 The tea shop Harney & Sons used their Facebook account to share an upcoming industry event. You should also share links to your website and products, but don’t overload customers with direct ads. Too much self-promotion makes your social media account less valuable and helpful to buyers. 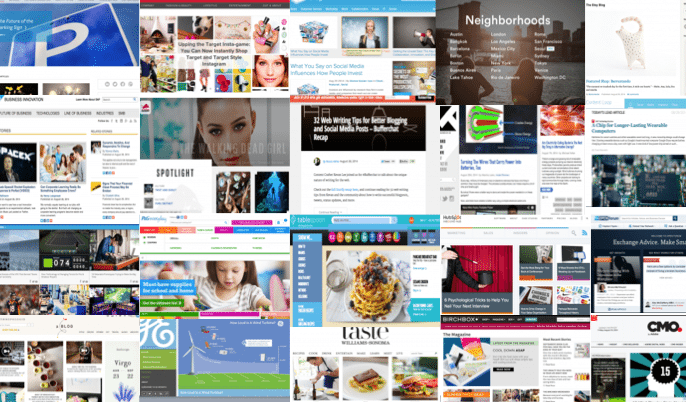 A recommended ratio is 80/20 – 80% topical industry news and 20% plugging your site and products. You can post regularly on social media without needing to constantly monitor your accounts by using a social media management platform, like Buffer. This software allows you to schedule posts ahead of time and track your posts’ performance from one central hub. PPC stands for pay-per-click, a type of marketing where companies pay for every click that their ad receives. PPC advertising enables you to measure whether campaigns are cost-effective by comparing the ad costs to the amount of traffic and sales generated by the ad. The most common type of PPC is search engine advertising, with Google AdWords being the most popular PPC software. AdWords enables you to create ads that appear on Google’s search engine and place your ads through an auction process. You bid on a keyword, and ads are chosen based on bid amounts and the ad’s quality score. Link your Analytics and AdWords accounts to measure customers’ activity after they click on a Google ad. This post by AdEspresso explains how to do just that. 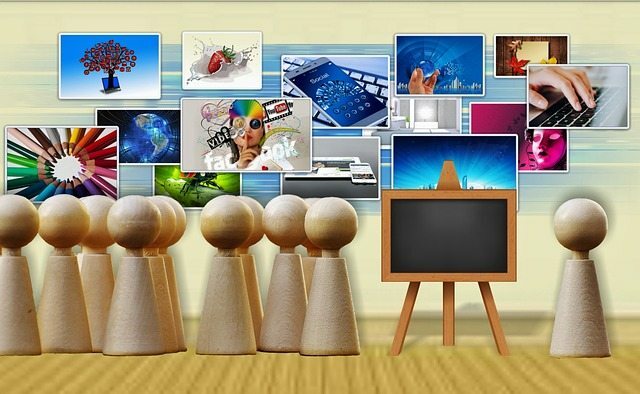 Social media advertising also utilizes PPC models. Ads will appear on a user’s feed or timeline, depending on the platform, and you pay by CPC (cost per click) or CPM (cost per thousand impressions). Facebook, Instagram, LinkedIn, and even Snapchat are all examples of social media channels that utilize this paid advertising model. With PPC, you have to commit to testing and improving your campaigns on an on-going basis. When you regularly check these paid campaigns, you ensure that your click money is being spent wisely to generate greater traffic and sales. Generate buzz around your store by networking with major players in your industry. Contact blogs to see if they’d be happy to review your products or website in a post. By having your website featured in a post on a popular site, you can drive thousands of targeted visitors to your ecommerce site. Like their Facebook profiles and Pages. Retweet, like, or reply to major influencers’ tweets, especially if they are about your store. Comment and thank influencers who retweet your posts. 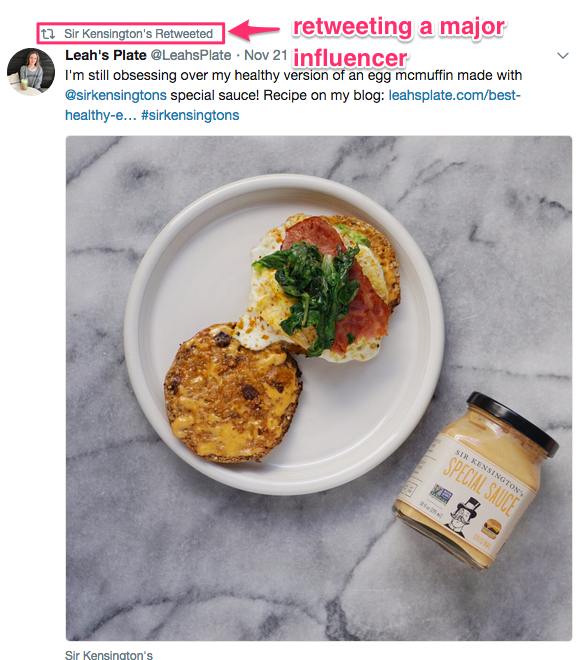 Search the people who use your hashtags on Instagram to see if any major influencers have used these keywords, and follow any influencers you find. Interacting and connecting with major players in your industry frequently builds awareness around your brand and products so they can help spread the word about your store. If you aren’t sure where to start your networking, try marketing software, like GroupHigh. It connects users with bloggers and influencers and reports on the performance of your shared content. You can also consider starting an affiliate marketing program by bring on board influential bloggers in the industry. Marketing doesn’t always need to be visual. Podcast ads are a great way to reach your targeted audiences since shows are typically geared towards specific groups. Many online stores, such as Dollar Shave Club and Blue Apron, have used podcast ads to reach and engage buyers. Reach out to podcasts related to your industry to discuss fees and explain your brand’s value. Their messaging about your online store will benefit from a solid understanding of why your products are useful and worth buying. If you’re unfamiliar with podcasts, check out Midroll.com, a network that pairs companies and brands with podcasts for advertising. Consider the content of your message when picking your podcast time ad placement. A shorter pre-roll or post-roll spot at the beginning or end of a podcast is ideal if your ad only requires a few lines. For a more lengthy message, opt for a longer mid-roll ad in the middle of the podcasts when listeners are more engaged and settled in. 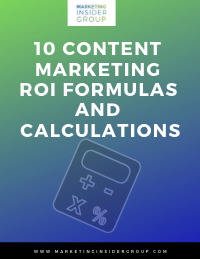 Mid-roll ads usually cost slightly more than pre- or post-roll ads. Expand the reach of your brand by selling on multiple channels, like Amazon, eBay, or even niche venues like Etsy. Sellbrite’s research indicates that merchants who sell on 3 or more channels sell 144% more. Because marketplaces tend to gain higher amounts of traffic than a single online store, selling on multiple venues increases the visibility of your online store and brand. Each channel has a unique set of site visitors who may not have otherwise have encountered your online store. You can reach these potential buyers by spreading your products and brand across multiple channels. After exposing these customers to your products through marketplaces, these buyers are set up to develop brand loyalty and explore your products more on your online store. Going multichannel does present a logistical issue — how do you spread out your inventory efficiently to avoid overselling and delivery issues? You can easily solve inventory management issues with the assistance of a program, like Sellbrite. Our software serves as a central spot for controlling your listings and shipping across all channels so you can fulfill orders from a single interface. The disadvantage of selling from an online store is having less traffic than major marketplaces, like Amazon and eBay. You have to optimize your online store to receive more visits by incorporating SEO keywords into your product listing titles and descriptions. You can drive more traffic and boost sales to your online store by including frequently-searched terms and phrases into your site. Identify SEO keywords by using an outside tool, such as Ahrefs, Amazon, or Google. Once optimal keywords are identified and included in product descriptions and titles, you can measure the success of your SEO strategy with Google Analytics. With this tool, you can view the Channels report of the Acquisition section to see which organic search keywords are leading to increased traffic and greater sales. 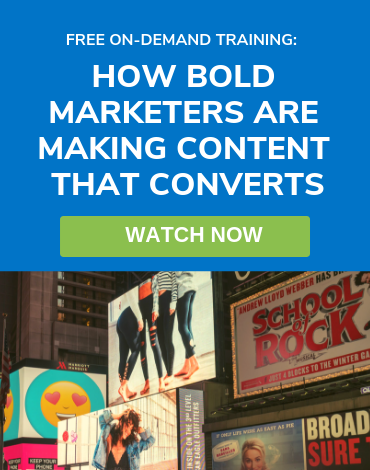 You don’t need to be a crafter or foodie to engage in content marketing. Companies across all industries have launched blogs to provide their buyers with valuable content and build trust in their brand. Promotion via blogging is ongoing as content can be posted and shared on social media and drive traffic through search engines. Not sure what to write about? Gather the questions buyers frequently ask your customer service team. Generate posts that provide answers to these issues so that buyers can continually return to them when they face future problems. When brainstorming article ideas, also consider the lifestyle of your typical buyers. How do they engage with your product on a day-to-day basis? Write an article that offers tips or a tutorial about how they can integrate your items into their life in different, useful ways that they haven’t considered. 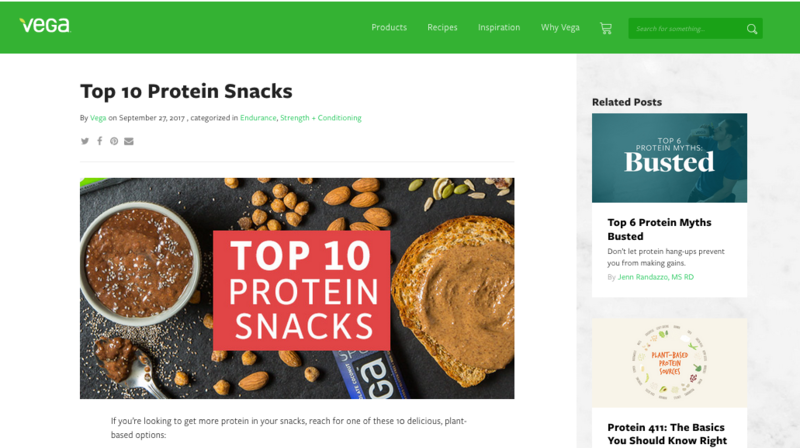 For example, the plant-based protein powder company Vega posted a blog on 10 protein snacks for their health-conscious customers. Adding visualizations, like charts and videos, to your blog is an easy way to make your content clearer and more exciting for your audiences. Consider using diagramming software, like Gliffy, to create flow charts, Venn diagrams, and other visualizations. Posting blog articles regularly and promoting the content on social media enables you to generate buzz around your product, drive traffic to your online store, and boost sales. Email marketing is an easy way to target buyers with promotions that are catered to their specific needs. Customers are mainly interested in how your product can benefit them, so they are more likely to engage with discounts and offers that serve their wants. For example, store visitors who viewed products but never made a purchase would benefit from an email discount for first-time buyers. Loyal, returning customers can’t use a first-time buyer offer but might enjoy an email reminder about your store’s large semi-annual sale, since they’re already a fan of your brand. 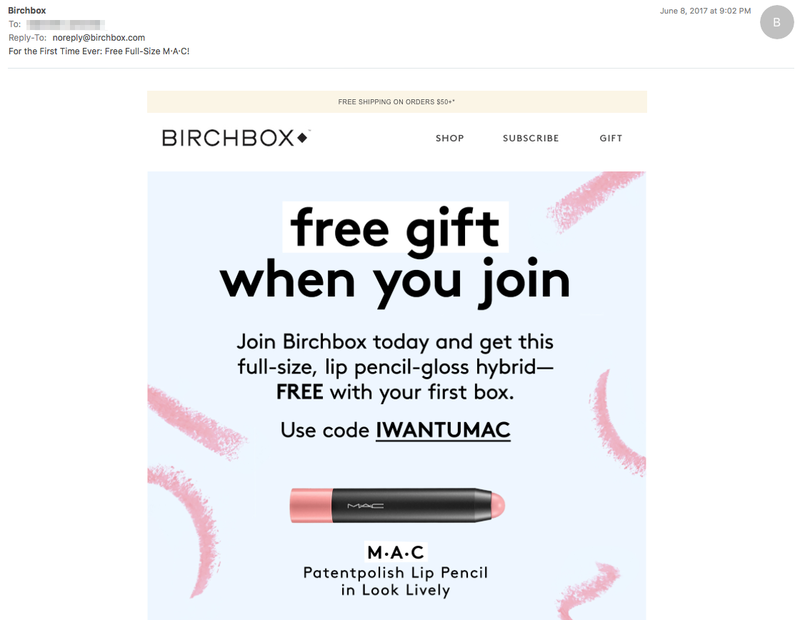 Buyers’ emails are often collected on online stores through pop-up promotion windows (“send your email for a 20% discount”) or at checkout when buyers are asked if they’d like to receive email promotions. Segment collected emails by purchasing activity, location, and any other relevant messaging that informs email promotion content. 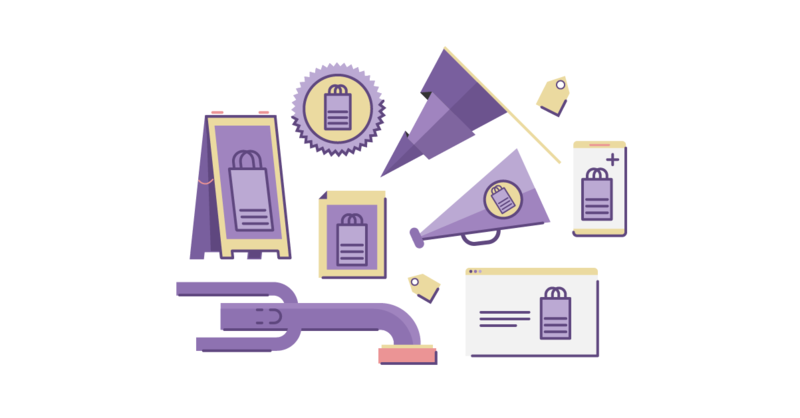 You can also utilize tools like CampaignMonitor.com to track buyers’ interactions with emails and determine which campaigns led to increased store traffic. Reviews are a critical way of building trust around your online store and products. Online buyers can’t see merchants or their items in-person, so they make purchasing decisions through the phenomenon of social proof — determining what is correct behavior by looking to others. Store visitors read the product reviews of past customers and use the feedback to decide whether they should buy your product. 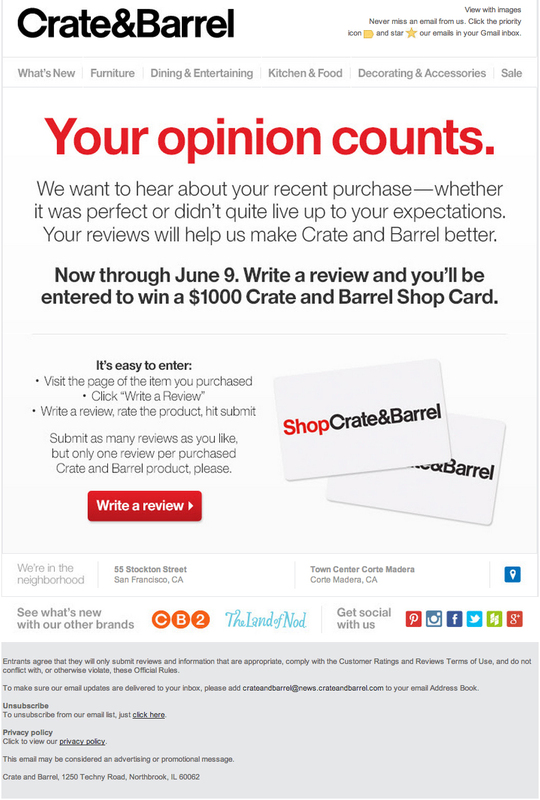 Encourage customers to leave more reviews by encouraging feedback in an email. A few days after the buyer receives the item, send an email to politely request feedback on their shopping experience. You can even incentivize reviews by offering a discount or entry into a contest in exchange for feedback. You can also use tools like Yotpo that help businesses collect more reviews from buyers. Encourage positive feedback by constantly reading your buyers’ reviews and resolving any issues that customers mention in their feedback. Once you resolve buyers’ problems, you can ask the buyer to comment underneath their review to indicate that the problem was resolved. If your store is enabled for feedback removal, you can also request to remove the review. Removing or editing negative reviews will show future store visitors that you care about your customers’ happiness with your products and build trust to encourage purchases. How do you win back the store visitor who doesn’t make a purchase? Retargeting is the answer. This method places a cookie from your site on visitors’ computers. When they go to another site later, the cookie enables ads to show up for your products. The appearance of your ads on other sites keeps your products visible and accessible to buyers who need that extra push to make a purchase. Ad retargeting is most effective when it is geared towards specific customer wants. For example, a retargeted ad might show the product that an individual customer was looking at, rather than show a general picture of the brand. Retargeted ads also perform well when they include a promotion and have a clear call-to-action. Use a retargeting platform, like AdRoll, to place cookies in store visitors’ browsers, show ads on other sites that they go to, and track the performance of their campaigns. You can also use retargeting tools that are included in paid advertising services. For example, Google AdWords users can set up remarketing campaigns through the AdWords software. With ecommerce growing and competition amongst sellers peaking, putting effort into your online store marketing is more important than ever. 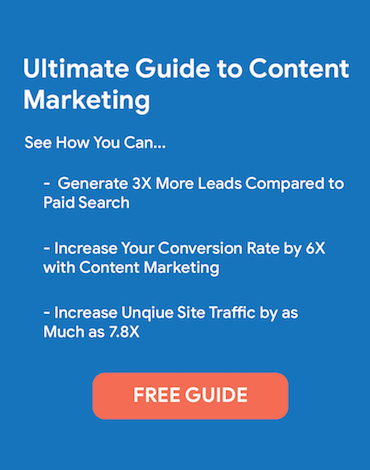 With that said, implementing this guide’s strategies takes time. 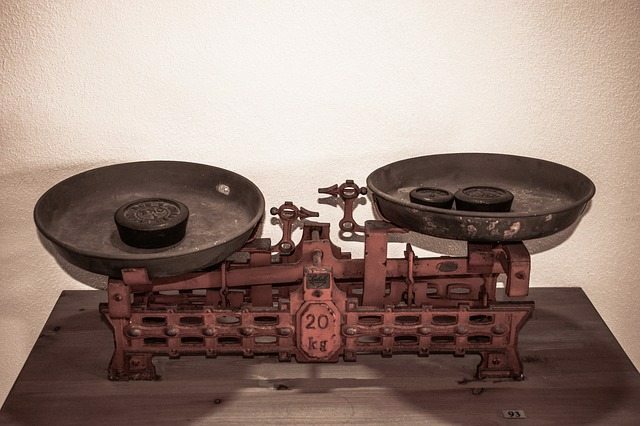 The tactics cover different channels that all need to be routinely checked, and results won’t come instantaneously. However, spreading your effort over different strategies is the key to long-term marketing. Using a diverse set of tactics increases your chances of marketing success — if one fails, you have other strategies to rely on as you improve your efforts in other venues. Being willing to use multiple tactics and improve your methods as needed enables you as a seller to reach more buyers and drive more sales through your campaigns. The post 10 Ways To Market Your Ecommerce Site appeared first on Sellbrite.com. Use the PPC marketing and social media exposure to reach your customer. Combination of paid marketing and latest social media trend assures the best result for the e-commerce company. Create unique concepts or idea to market your product. Get into the buzz of latest trend and find out what can be done to inject your idea in between the latest trend. Your contribution to the community also important so instead of writing street forward marketing content, go round the corner and educate the people about the industry. When people start having a discussion with you then you can showcase your e-commerce product to them.